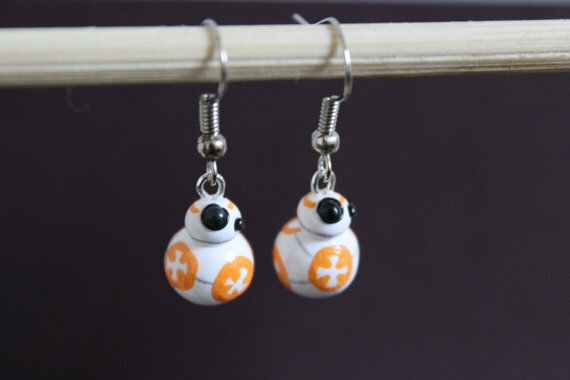 Looking for cool earrings? 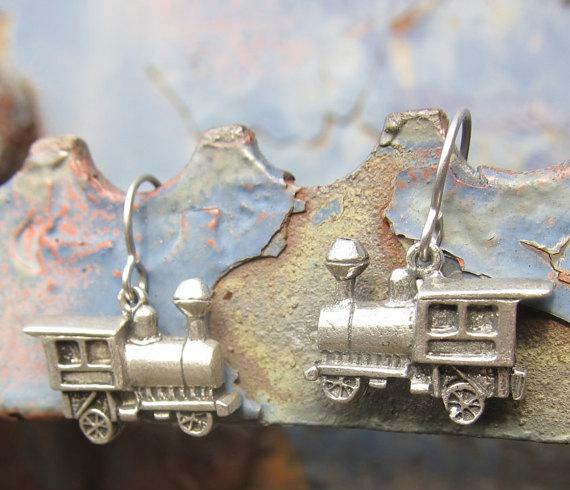 Look no further we have the ‘Coolest Earrings for You’ from all over the world. 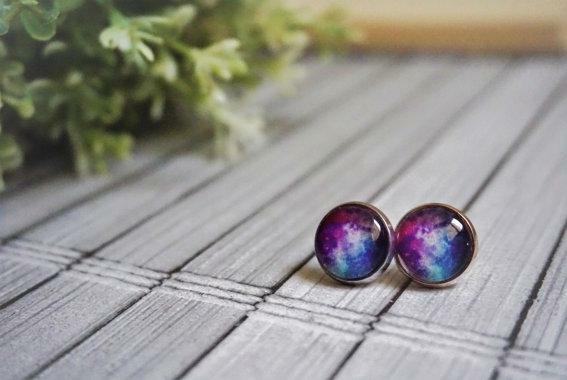 Galaxy Earrings: The Galaxy Earrings are sure to look great on any outfit and are perfect for adding a galaxy touch to your outfit. Buy Now. 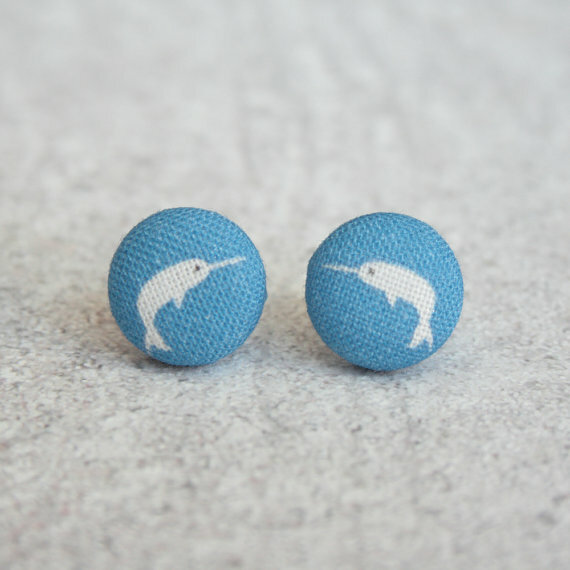 Narwhal Earrings: The Narwhal Fabric Button Earrings are handmade, measures approx .5 inch wide, and the fabric buttons are made of 100% cotton. Buy Now. 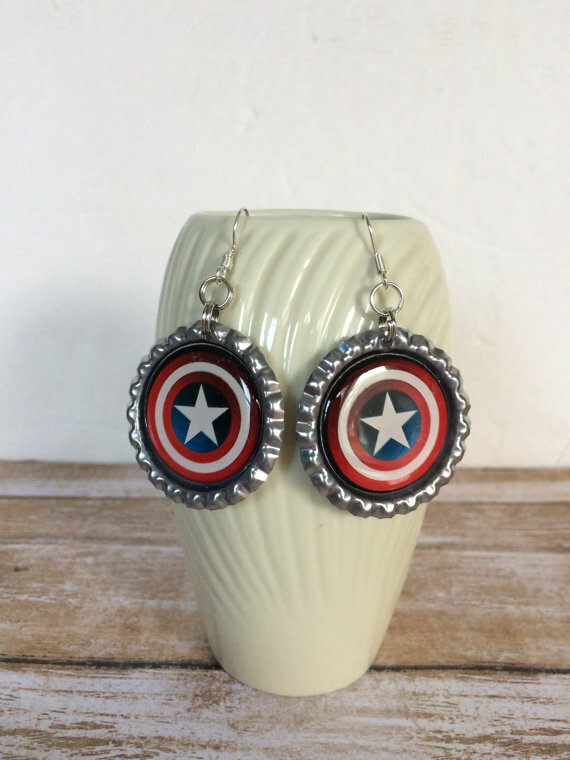 Owl Earrings: The Owl Earrings are just the thing you need to let the world know of your liking for owls. 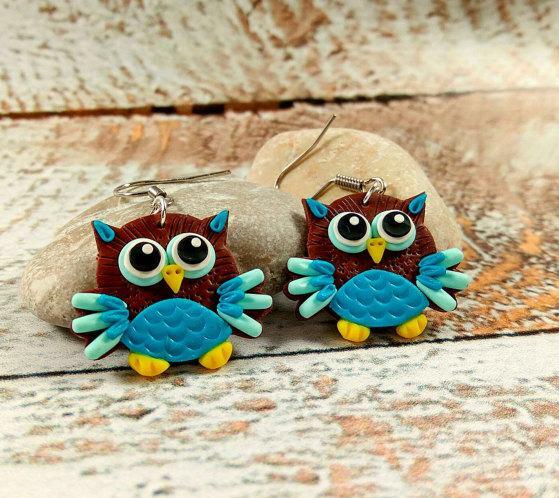 These are handmade, double-sided; and the backside of the owl has a tail. Buy Now. 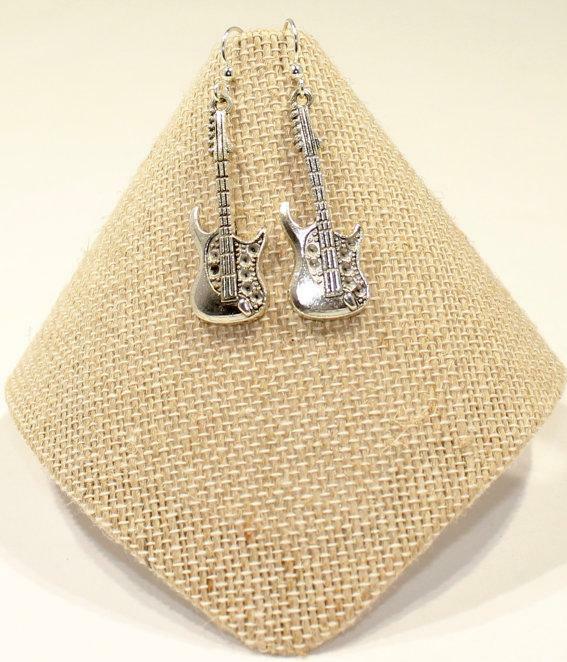 Record Earrings: These groovy earrings are handcrafted from used records and sure to look cool. Buy Now. 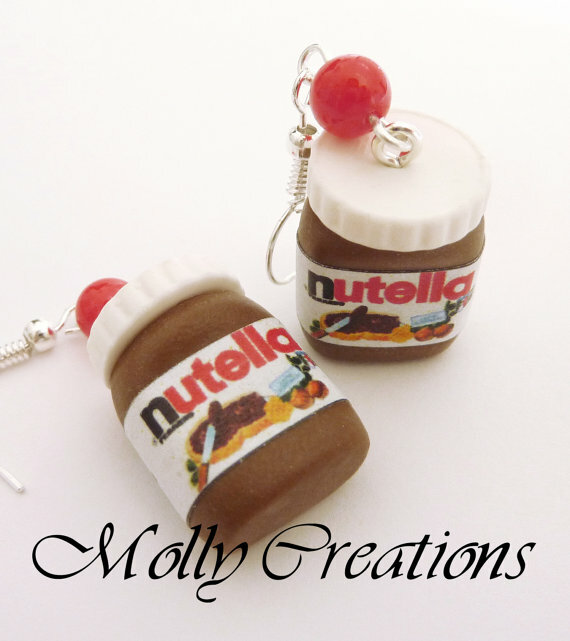 Nutella Jars Earrings: You must have tried various earrings, so how about giving these Nutella Jars Earrings a try. These are handmade and the jars measure 15 x 20 mm. Buy Now. 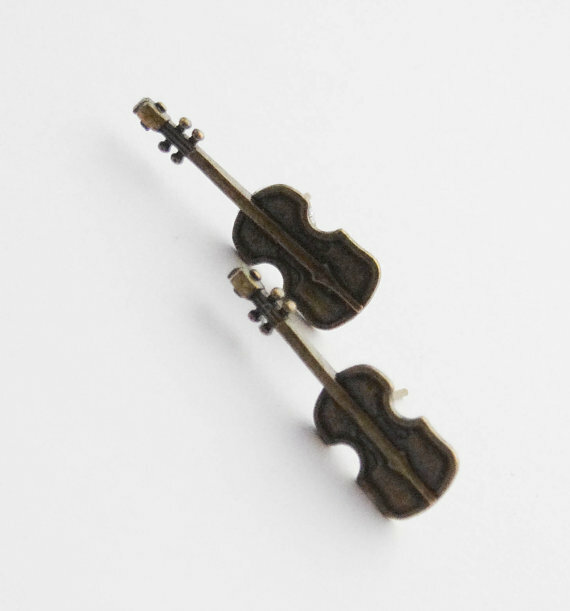 Violin Earrings: These cute Violin Earrings are handmade using antiqued brass. Buy Now. 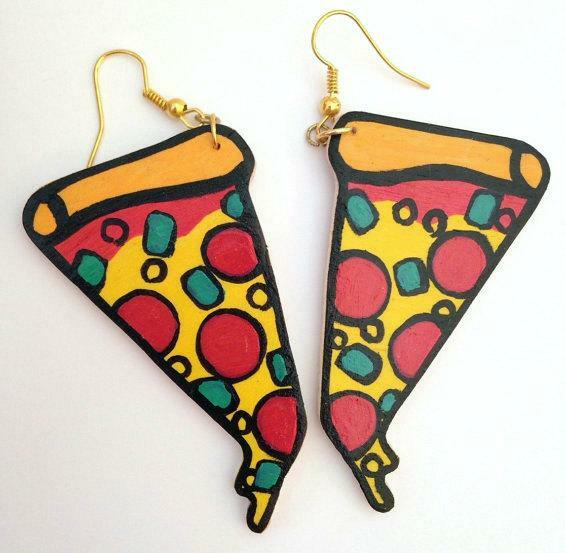 Pizza Earrings: The Pizza Earrings are just the thing for letting the world know about your liking for pizza. Buy Now. 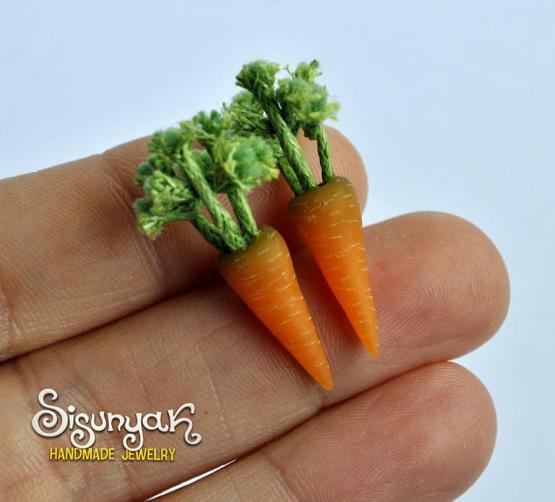 Carrot Earrings: Have you ever given a thought about wearing Carrot Earrings? No, how about now? 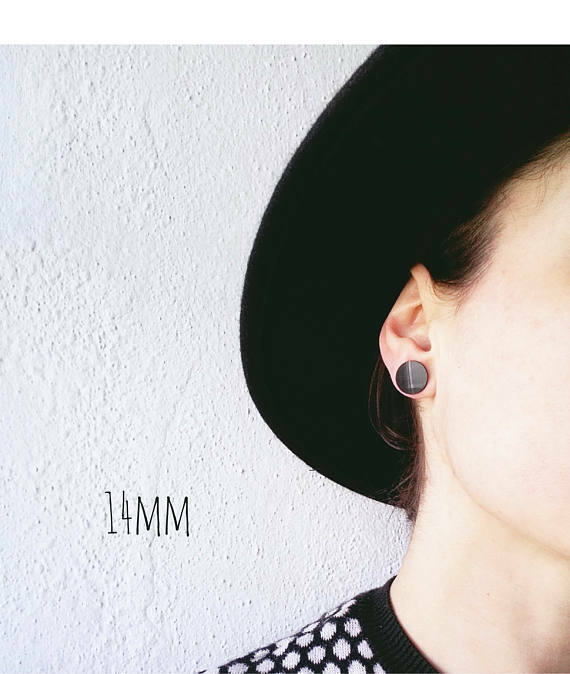 The Carrots Earrings are handmade, measures 2.5 cm long with the leaves, and are lightweight. Buy Now. 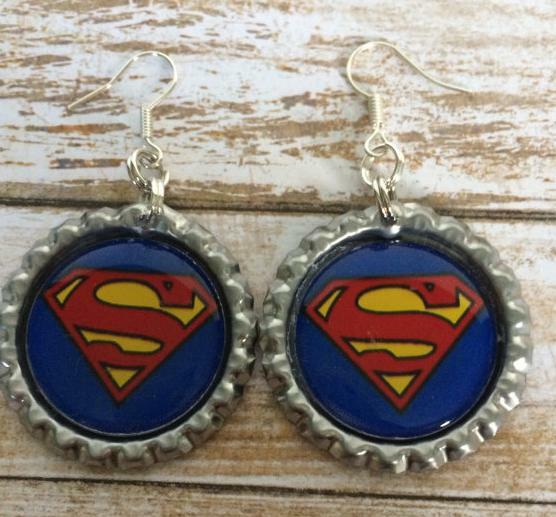 Superman Earrings: You got to be Lois Lane to get Superman’s additional attention; and the rest have to be contented with Superman Earrings. Buy Now. 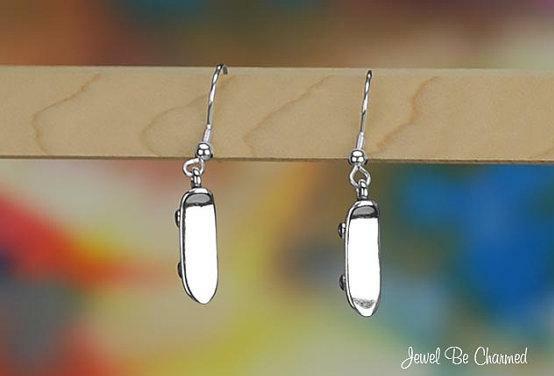 Skateboard Earrings: The Skateboard Earrings are perfect for letting the world know about your liking for skateboarding. Buy Now.